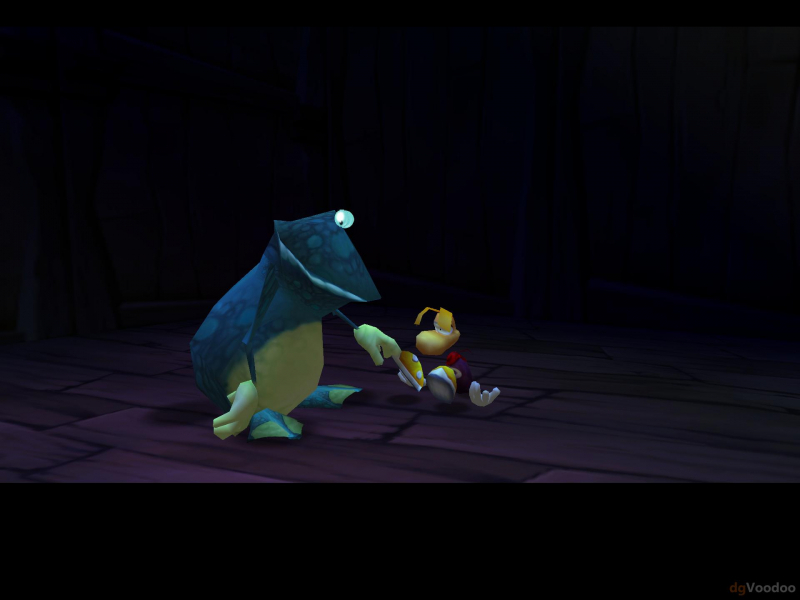 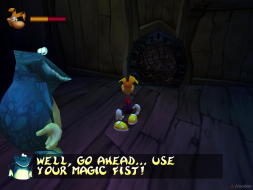 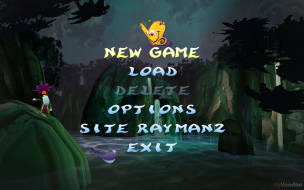 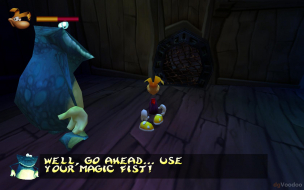 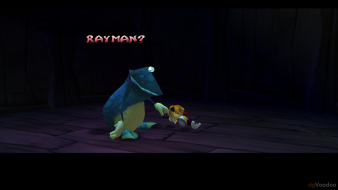 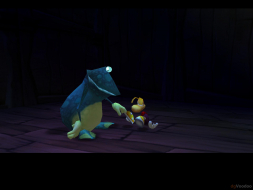 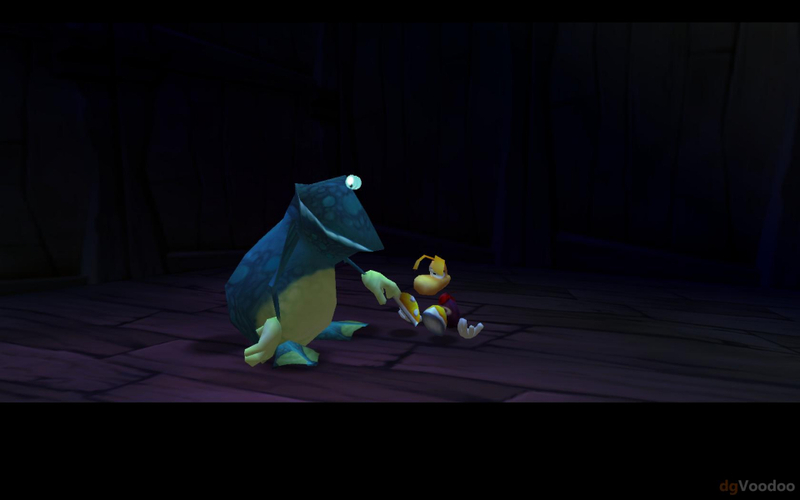 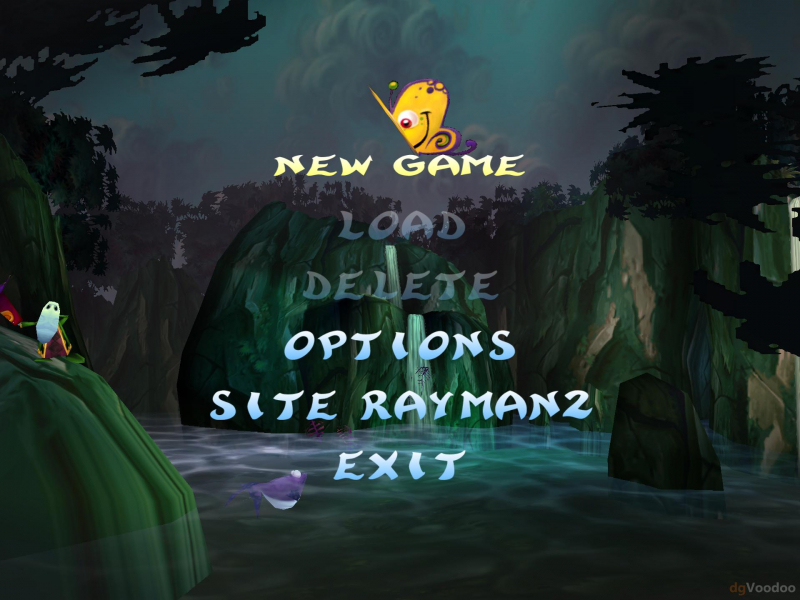 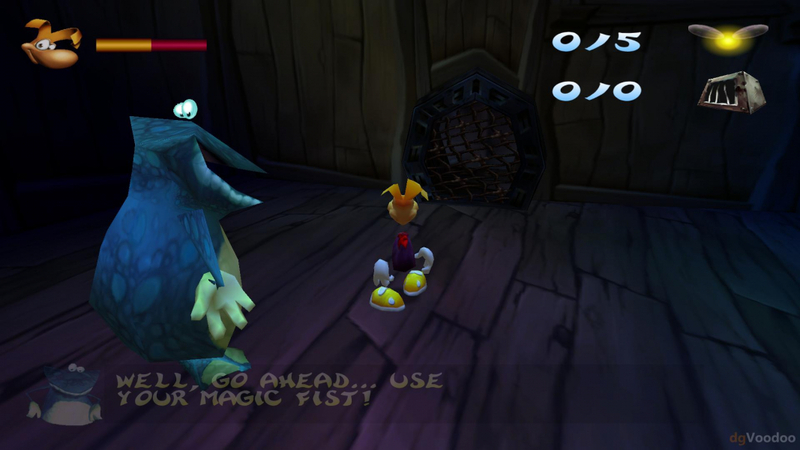 Download Rayman 2 Widescreen Patch Choose your .exe for 16:9 or 16:10 display. 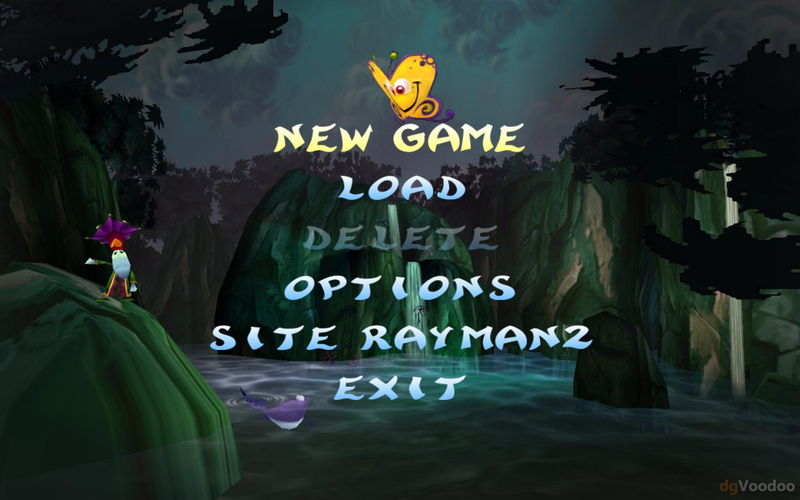 Download the latest dgVoodoo 2 wrapper and extract it. 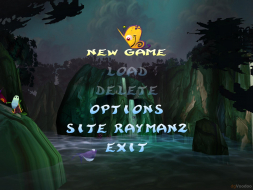 Copy the DLL files from dgVoodo's MS directory to the Rayman 2 game folder. 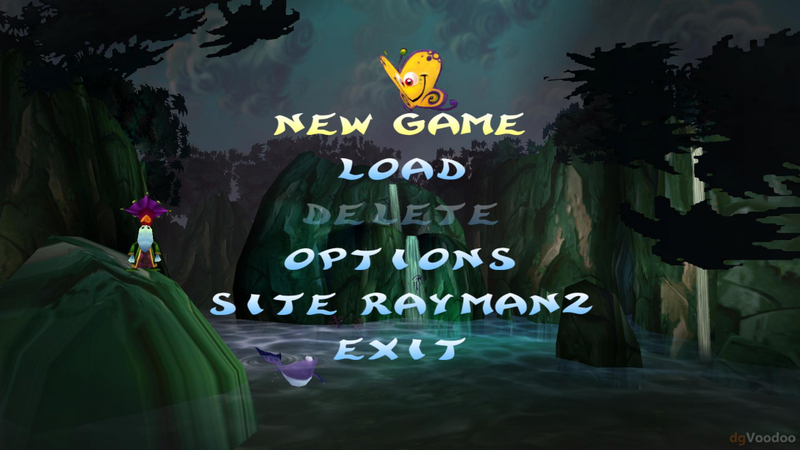 Start '''dgVoodooSetup.exe''', go to DirectX tab and adjust the rendering resolution there f.e. 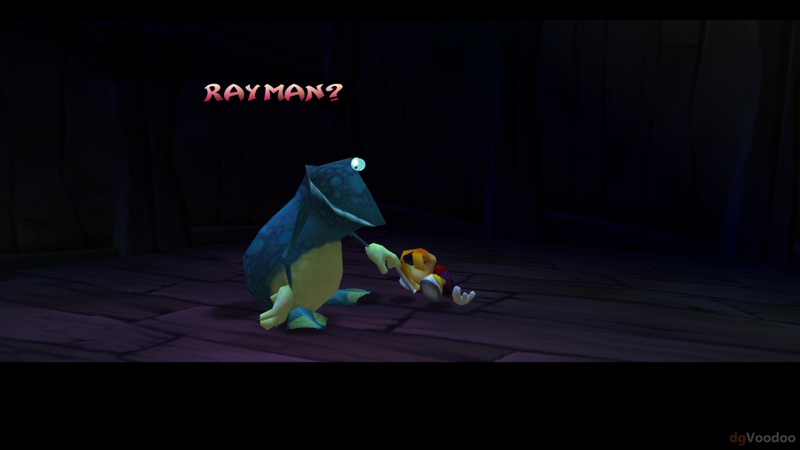 2560 x 1440. 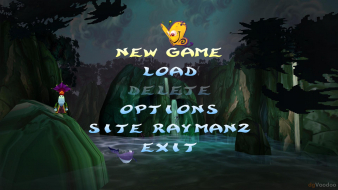 Now start GXSetup.exe and select the Resolution 1024 x 768 so the Game wont crash in higher Resolutions like 2560 x 1440.